When dental decay or infection reaches down into the tooth roots, it can cause excruciating pain. Without prompt treatment, not only does your tooth face extremely high risk of extraction, but you risk the infection spreading throughout the mouth to affect surrounding teeth and damage the jaw bone. To reduce your pain and save your tooth, Dr. Gordon Wilson may recommend a root canal, a common modern treatment similar to a filling. By treating your tooth as quickly as possible with a root canal, Dr. Wilson can save it from extraction, thus saving you from needing costly dental implants for tooth replacement. 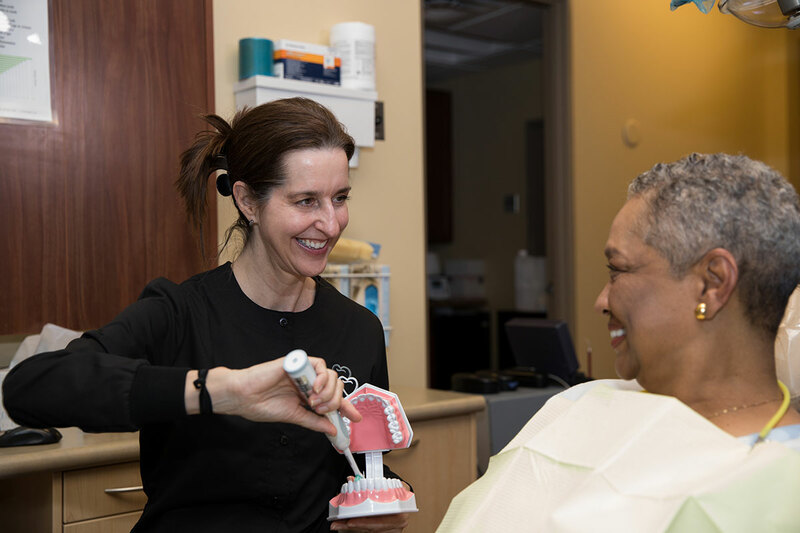 As a dental professional certified and trained by the University of Nebraska Medical Center’s College of Dentistry, Dr. Gordon Wilson has the skill and dental knowledge to save your tooth now and protect your smile for the future. Our goal is to keep your smile as healthy and natural as possible. Schedule your tooth-saving root canal today.